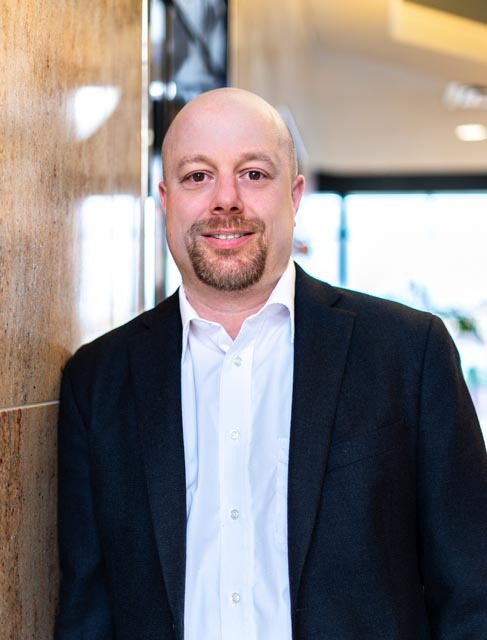 Mr. Mainardi joined Hayden Real Estate Investments, LLC in March 2018 and oversees all financial functions including accounting services, financial reporting, taxes, and budgeting. Prior to joining Hayden, Mr. Mainardi served as Chief Financial Officer for Workspace Property Trust, where he was responsible for all accounting and financial functions of the start-up real estate company. Prior to Workspace, Mr. Mainardi spent two years as a Senior Director in the SEC and IPO Services practice at Pine Hill Group in Philadelphia, PA advising clients on accounting and financial reporting matters. Mr. Mainardi also spent nine years at publicly traded Brandywine Realty Trust, initially serving as Corporate Controller and ultimately as Chief Accounting Officer. Before joining Brandywine, Mr. Mainardi was a Senior Manager at Ernst & Young in Philadelphia, PA serving clients in various industries with a focus on real estate clients. Mr. Mainardi is a graduate of Villanova University with a Bachelor’s degree in Accounting and is a licensed Certified Public Accountant in the state of Pennsylvania.